Note, found inside matching envelope. 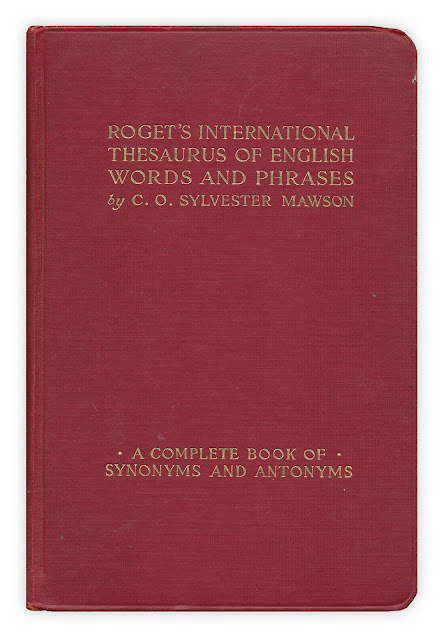 Found in "Roget's International Thesaurus of English Words and Phrases" by C.O. 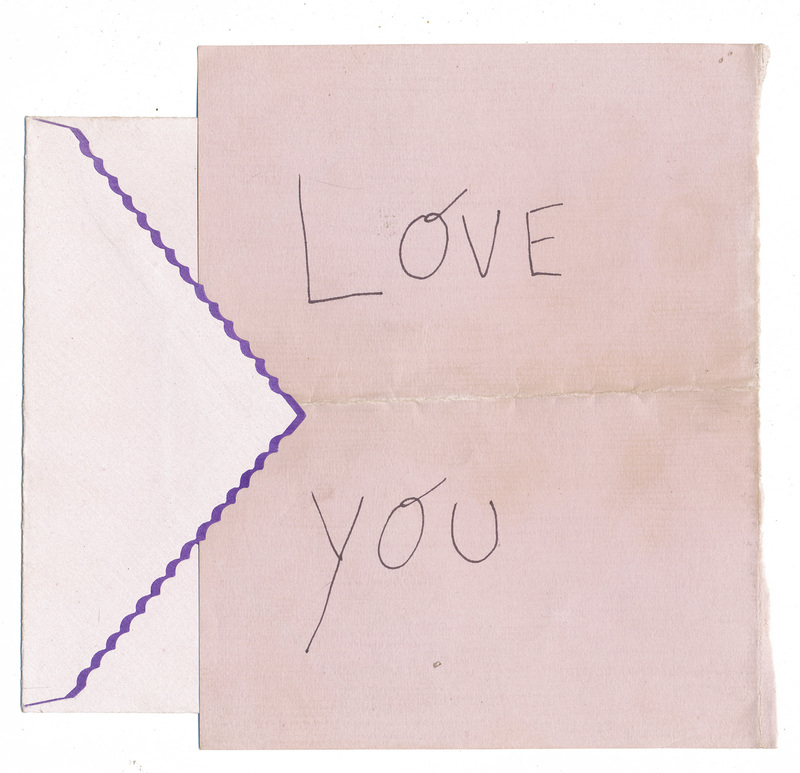 Sylvester Mawson. Published by Crowell, 1934. Another great story - of all Roget's Words and Phrases, someone kept the best one of all.